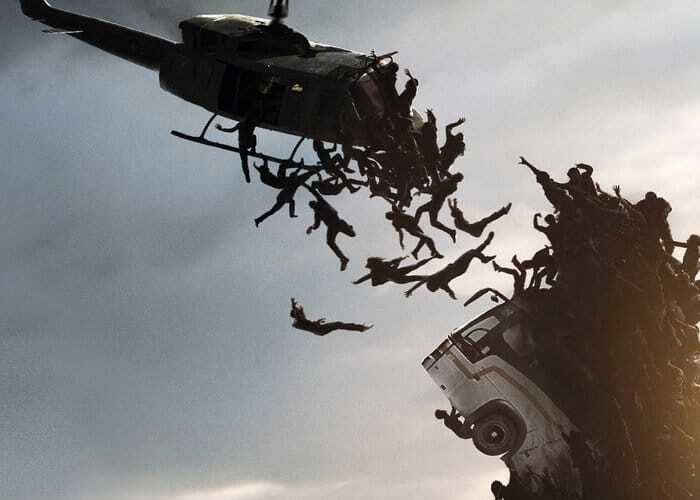 Gamers patiently waiting for the arrival of the new World War Z game based on the movie of the same name starring Brad Pitt, will be pleased to know that it will officially release tomorrow on April 16th and will be available to play on the Xbox One, PlayStation 4 and PC systems. Created by Saber Interactive and Focus Home Interactive the World War Z game allows you to experience the zombie apocalypse first hand and allows you to team up with friends to outlive hundreds of zombies at once in the new fast-paced co-op shooter inspired by Paramount Pictures’ action film. – Gunslinger – For those who skip the questions and shoot first, the Gunslinger is loaded with an arsenal of weapon damage and ammo-boosting perks to mow down the dead. – Hellraiser – Enough explosives can solve any problem! Hellraisers come armed with C4 and other tools for effective crowd control. – Slasher – For warriors with a sense of elegance, the best way to kill is with your trusty blade. Slashers have perks that increase melee damage and effectiveness while their armed tasers deliver electrifying results. – Medic – Sometimes the best way to fight the undead is keeping your teammates from becoming one of them. Armed with a Stim Pistol, Medics can heal fellow survivors from a distance and help keep the chaos under control. – Fixer – When versatility in any situation is the highest priority, the Fixer is there for you, starting out with an explosive ammo case and several teammate ammo-restoring perks. – Exterminator – Fire is the answer! Armed with Molotov cocktails and increased fire damage, the Exterminator just wants to watch the undead burn. The World War Z game is now available to preorder for all platforms ahead of tomorrow’s launch.